$1188.17+ No FRILLS just KILLS! My FIRST Build! Works well, I like how the fans turn off completely when they are not needed. However if I had to do it all again I would have probably invested in a lower end 1070. I love love love this GPU, I have thrown multiple games at max settings with a dual monitor setup and it hasn't overheated or slowed down in the slightest. 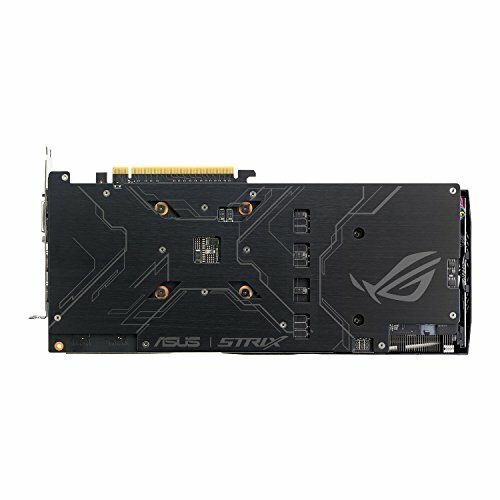 Asus, 11/10 with this card! The GTX 1060's already a low TDP so their heat output's a lot lower than GTX 1070s, 70 Ti's, 80s, 80 Ti's, etc. The cooler's overkill which is a plus. 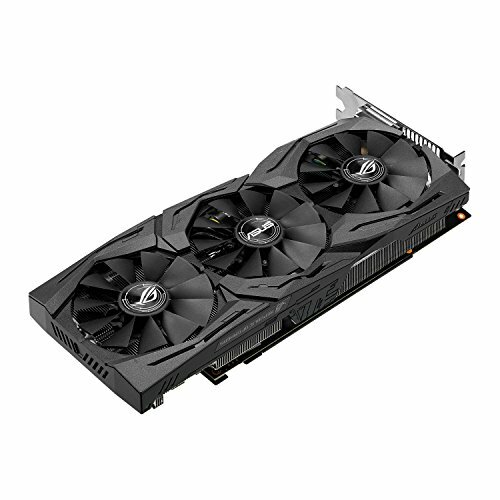 The fans only spin up once the GPU die or another component on the PCB reaches around 60C. I found that my card sometimes idles in the 30's with the fan off and other time's 52C with the fans also not spinning. But a few seconds after launching a GPU intensive title, I'll see the fans start to spin. If this card had 2x 8-pin PCI-E ports I'm sure I'd be able to push this thing even further as I'm currently power limited. I'm running the core at 2101MHz and the Memory at 4705MHz. The RGB add an additional 10fps BTW! 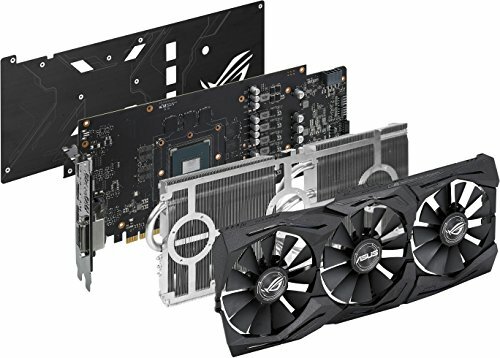 Really good graphics card if you can even find one as one the beginning of 2018. I built my system a few months ago, but I'm just getting to this review because I haven't really tried running many games until a couple weeks ago. In terms of 1080p, which is all I'm really interested in trying, it runs great! The fans on the card don't even start spinning until you boot up a game of some kind, which is a luxury you don't see on many 1060 cards. 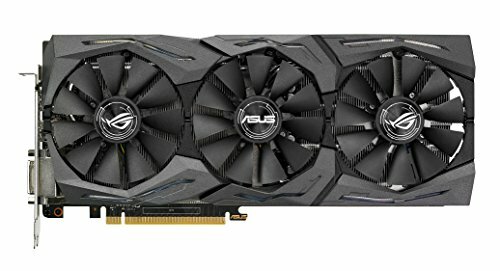 I was getting insane fps in Overwatch, which is probably the most graphics intensive game I plan on playing, though I'm sure it would handle even more graphics heavy games considering the fps I was getting even at higher settings... 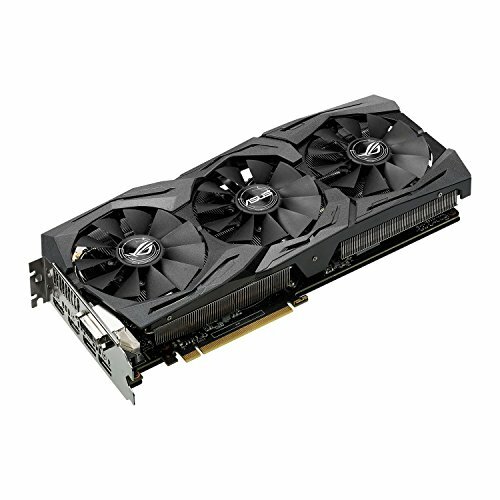 If RGB is a thing you like, this card is very pretty. The AURA software is easy to install and very easy to use. I usually just leave my card at a static color of my preference, but there are options to have it breathe a specific color, flash a specific color, and do a rainbow color wave. You can also set it to respond to music, and also to monitor the temperature of the card itself. Overall, it's a great card especially if you are lucky to find it at an affordable price. 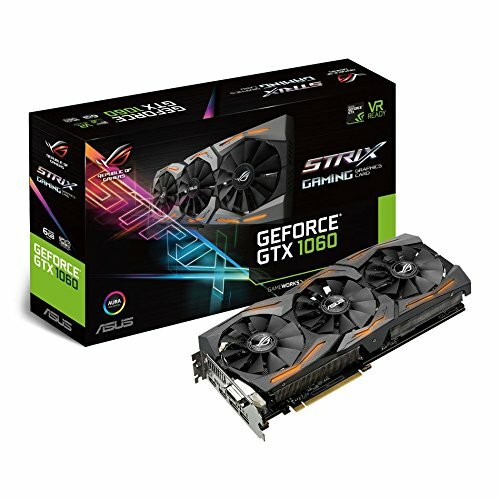 The choice between this card and other 1060s was one of aesthetics. Probably my favourite looking card on the market right now. Only gripe is that the two rgb strips are slightly off from each other, but since I don't display it vertically this isn't a big deal. 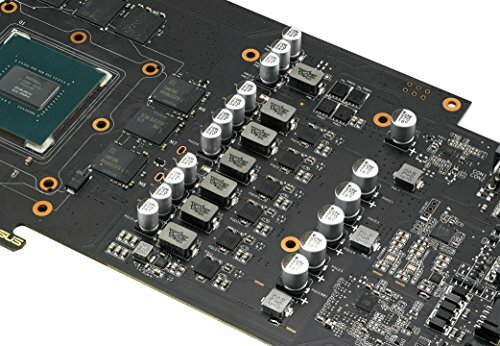 Great AIB GPU. Easy to get drivers for. Aura once again is hard to get running but once working it is adequate.